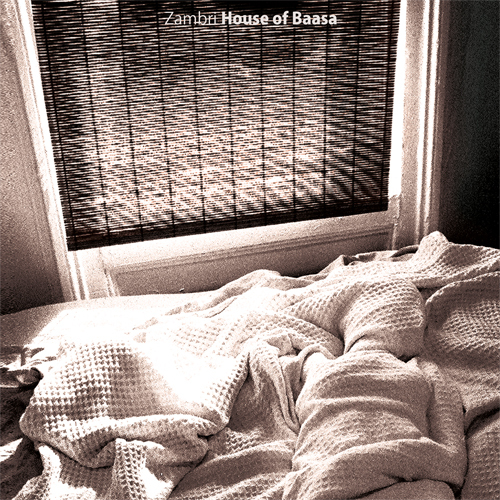 E New York's industrial pop sisters, Jessica and Cristi Zambri are releasing their debut LP House of Basaa on April 10th through Kanine Records. .. Instead of tingling our ears, the Zambri sisters are back with another entrancing video. Warning, the spontaneous shots of light and motion ..
Premiered on Stereogum, "ICBYS" is a new distortion from the sisters of Zambri. "ICBYS" is a single from their forthcoming LP, House of Baasa, via ..
Our admiration for these Italian twin sisters keep getting stronger with every release. New York's Zambri just premiered their latest music ..
With the tragic events that followed after CMJ (My iPod deleted all voice recordings which contained exclusive interviews), I am still determined ..